I use ARCS daily for the pipeline, and also for the loan portfolio to avoid using Jack Henry. Pros: ARCS can actually export loan data, unlike our core system, which is very helpful. 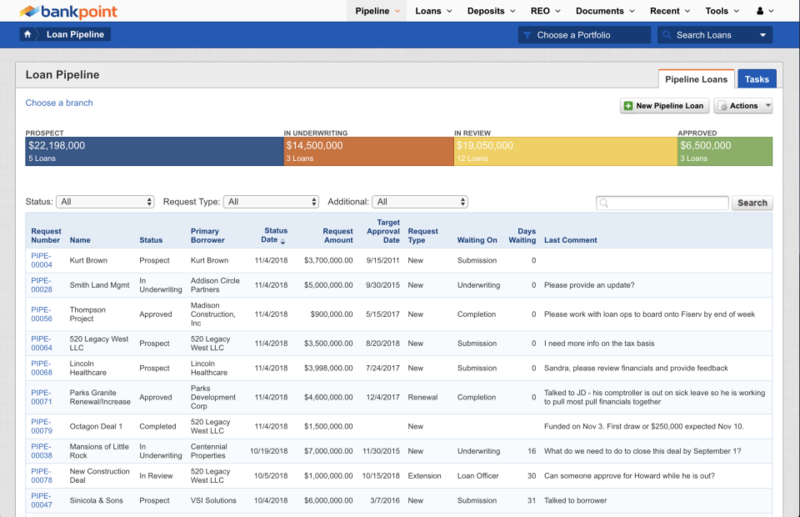 The pipeline is also a useful tool for managing workflow at the bank. Cons: Overall, the site is painfully slow and the design is incredibly dated, lacking a number of easy UI improvements common in modern web application design that would make it far more usable and readable. The data export features are for some reason limited as to what fields can be exported, the data is often output in unusable formatting in Excel (especially the Pipeline), and the export takes far too long, likely because of inefficient programming and/or database design. 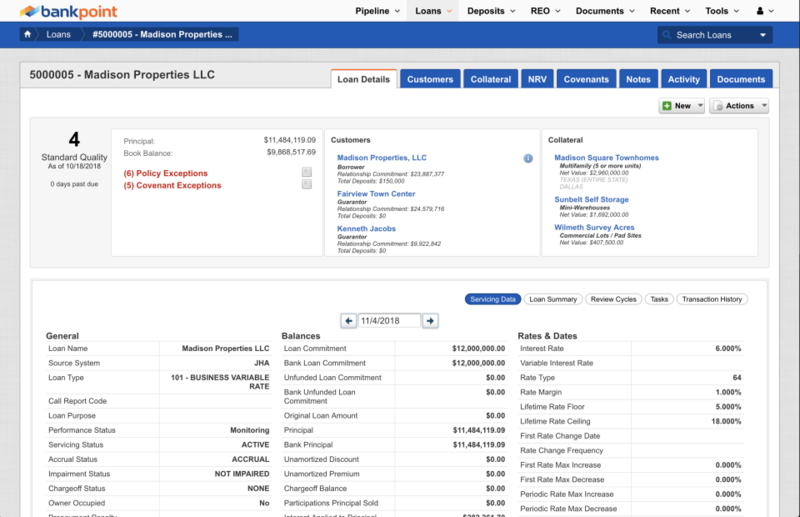 The Pipeline has a number of restrictions that should be customizable, such as the ability to change the loan amount (or other details) after it goes to review/approved status. It should also be easier to link multiple booked loans to a pipeline loan (i.e. for loan pools). The Reports page is basically unusable and impossible to find anything of value, and changing the effective dates and filters of a report is a painfully slow and tedious process. Inability to export historical data for a loan in bulk (i.e. daily balances) is annoying, and something easy that should be in place already. There should be an Excel add-in for the ribbon that allows for using a formula in Excel (i.e. =ARCS(...)) to pull data from the ARCS database if you enter a loan number, date, and data field. The URL for a loan detail page uses an internal numbering system, not the loan number itself, which is annoying for creating external links. Extracts lack full customization, such as reordering data fields. Overall: I don't have to use Silverlake. Chris - we always appreciate healthy, constructive criticism and feedback, but wow, that was a stinger! 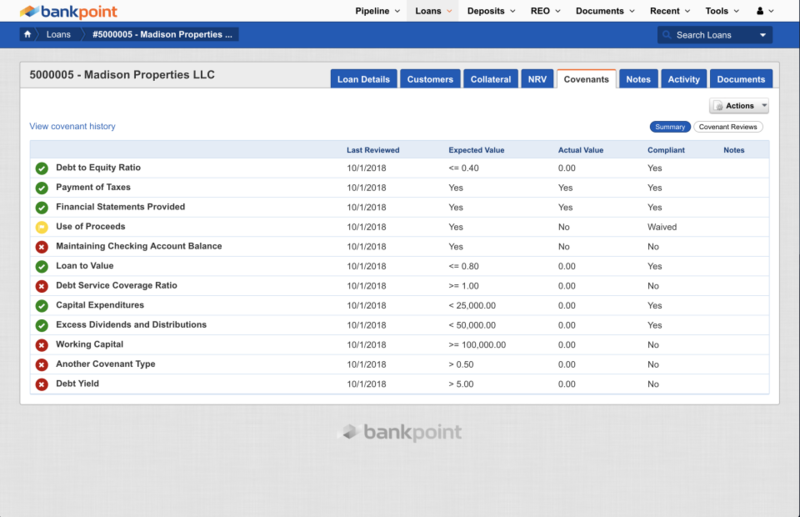 You did make some good suggestions in there that we think we can incorporate into the product: make the reports more "exportable"; batch association of pipeline loans to actual loans; ability to export historical balances for a loan. Look for some of those improvements in upcoming releases. We're sorry to hear about the general slowness, but a little surprised too, since our metrics show 95% of your response times coming in under a second. Perhaps the slowness you're seeing is in the reporting area, where we lose a little bit of visibility, but we'll investigate either way. Thanks for the feedback, and remember that you can reach out to us by phone or email with suggestions or criticism any time. Great. Easy group to work with, they offer a good product with great support. Pros: Ease of use and continued improvements to functionality. VSI continues to look for ways to improve their product, leveraging on the experience and knowledge of its own staff as well as its banking customers who have direct industry knowledge. They have a great commitment to "getting it right" and they work diligently to provide the best product they can. Cons: Very little to not like. VSI continues to work to improve the features and functions of the product. Currently lacks a few common features; however, those features are in the process of being added to the system. 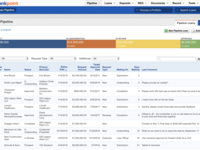 Overall: Improved and automated processes. Long time valuable management tool from a long term partner. Pros: Reliable information based on creditably validated data sources. Multiple system views from one source. Strong workflow to support our policies, procedures, and processes. Credit line data (global and sub account information) would be helpful. Pros: Powerful, easy to use, very flexible. Overall: We switched to ARCS from a competing product. I cannot say enough about how transformational ARCS has been for our banking team. 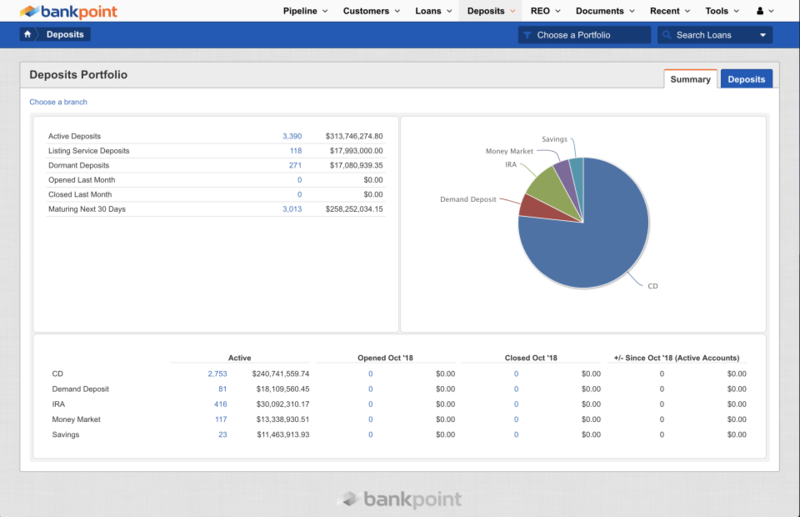 Now our loan pipeline, loan operations, document management, deposit pipeline and deposit operations are in a single system. We also now have sophisticated reports that make communicating with regulators straight forward. The best part about ARCS is it's about as easy to use as possible. 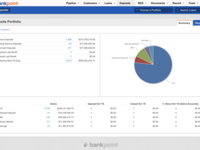 It's like the iPad of banking software, our users can figure it out with almost no training! The result is happy employees and a more productive bank. ARCS is fully integrated with our Jack Henry Silverlake system. The integration was done in a single day. I know they also support the other major cores. VSI's support has been second to none. They delivered 100% on our engagement and 100% on time. Recommendations to other buyers: VSI is way more about capabilities than marketing. Once you see a demo you will be hooked, but don't expect a big formal sales pitch. The whole VSI team is focused on delivering an exceptional experience. Pros: The product combines information from several servicing systems and delivers it to the end user through an elegant user interface. Customer support is terrific. Cons: ARCS allows for easy report building. It is not meant to replace the core processing systems. ARCS has provided a reliable and flexible solution for gaining insight into our loan portfolio. 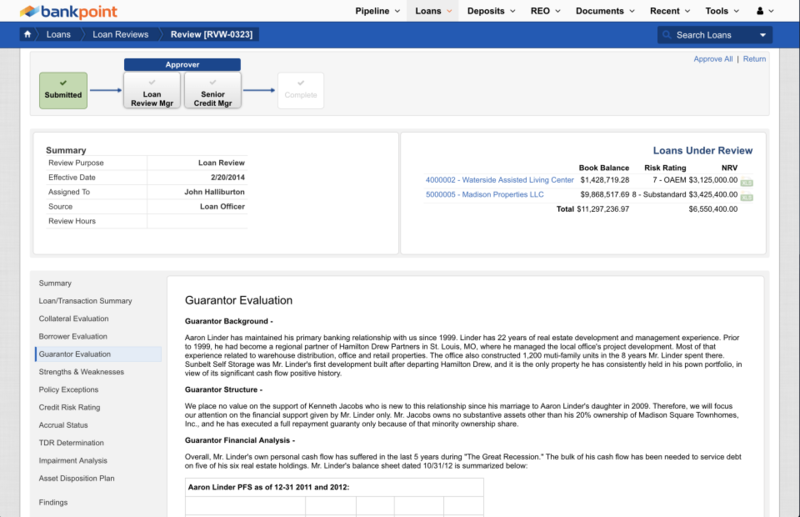 Pros: ARCS has provided a reliable and flexible solution for gaining insight into our loan portfolio across the organization. 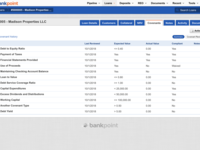 My bank has acquired multiple other institutions and loan portfolios and ARCS has allowed us to consolidate and view the entire combined portfolio in one place rather than having to access multiple systems for data. Cons: I would like a little more ability for the user to construct custom reports on the fly, with access to virtually all of the data fields contained within ARCS. Very user friendly system with adaptability. VSI is extremely responsive to needs and issues. Pros: The system is very user friendly and intuitive for getting staff up to speed on its use quickly and easily. Cons: There is little to object to as any issues that arise are quickly and easily addressed. Reporting could be more flexible. 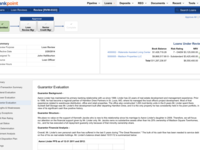 Asset Review, REO Management and Consolidated Portfolio Tracking 5 star! Comments: ARCS is a workhorse in an otherwise feather weight product availabilty market. It is a true add on tool to any core system. 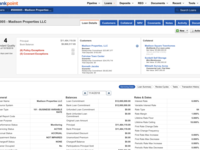 It manages asset review programs, REO products (including AP integration), general loan inquiry, concentration monitoring and portfolio risk ratings. It's flexibility in reporting and information "at your fingertips" is outstanding. If your bank operates more than one core system - the integration is seamless. I have been working with the developer VSI for about 6 years and their customer service and product knowledge are second to none. If they had 6 stars in this area, I would give it to them. Request a demo today - you will be very glad you did. Pros: It's extremely user friendly and provides a lot of information all in one place. The ease of document management and tracking is extremely valuable. Cons: There are a few functionality issues being resolved - date tracking, batch processing, etc. But so far, so good. Comments: We have been an ARCS user for many years. What started out as a concentration management tool has developed into a core software used for multiple purposes. The software is great but the real value is the consulting expertise the VSI team brings to the table. Their understanding of banking and technology has been an integral part of our strategic planning.